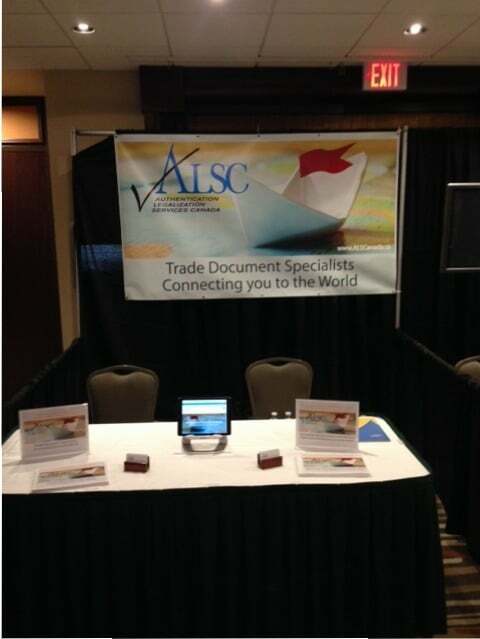 Thank you to all the members who stopped by our booth at the Canadian Chamber of Commerce AGM. You Are Here:Home/Uncategorized/Thank you to all the members who stopped by our booth at the Canadian Chamber of Commerce AGM. By Authentication Legalization Canada|2016-02-12T14:39:06+00:00November 12th, 2015|Uncategorized|Comments Off on Thank you to all the members who stopped by our booth at the Canadian Chamber of Commerce AGM.